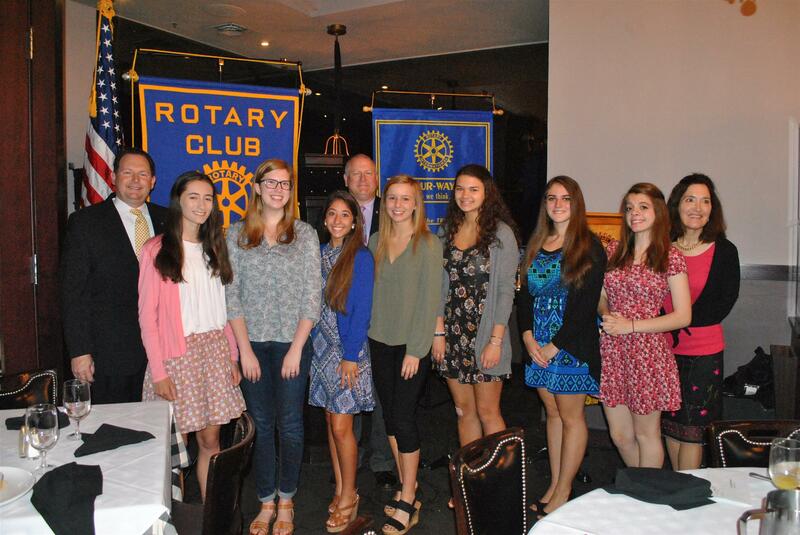 At our last meeting the smiles and appreciation of all the young students ready to move on to the next chapter of their education journey reminds us the reason we what we do all year as members of the Grosse Pointe Sunrise Rotary. Congratulations to all the award winners and good luck with your college experience. Please see some photos of the ceremony in the album page.